GrimmSpeed introduces their premium quality 38mm External Wastegate Gasket(EWG). 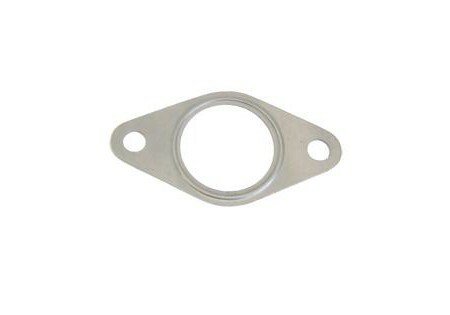 This gasket is for use in any 38mm size EWG setup. When running an EWG, you need two of these gaskets, on for between the up pipe and wastegate and one for between the wastegate and dump tube. 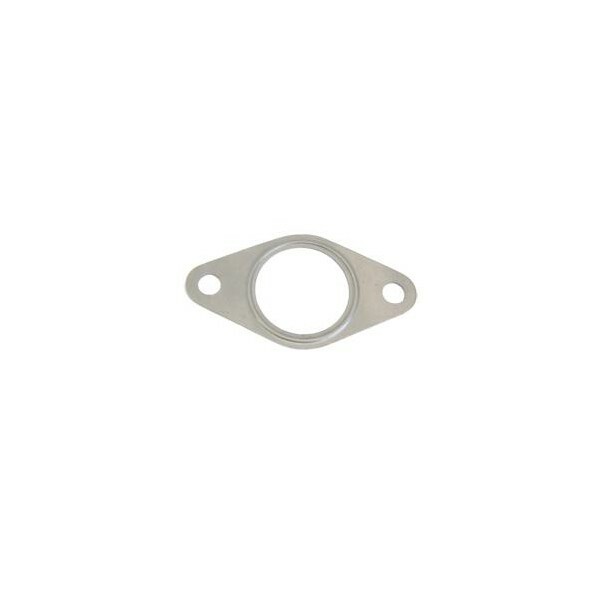 Made out of 304 Stainless Steel to assure you that you will not have to worry about gasket blowouts!